Giving your documents a well-designed, professional look will put you a step ahead in the marketplace cluttered with all kinds of communications. Paragraph and character styles that allow you to format pages of text uniformly, layout features that help you to build alternate size configurations of your document, and various panels that enable you to easily customize both text and graphics; Adobe® InDesign® CC (2019) has all the tools you need to elevate the look of your document and get it out to the people who need to see it, whether it be in print or on the web. This course is a great component of your preparation for the Adobe Certified Expert (ACE) InDesign CC exam and the Adobe Certified Associate (ACA) Print & Digital Media Publication Using Adobe InDesign exam. In this course, you will use Adobe InDesign CC (2019) to create and deliver professional looking printed and interactive documents. This course is intended for students who want to use the basic tools and features of InDesign for creating professional page layouts and designs. Adobe® InDesign® CC (2019)You might also see this version referred to as the October 2018 release or version 14.0. 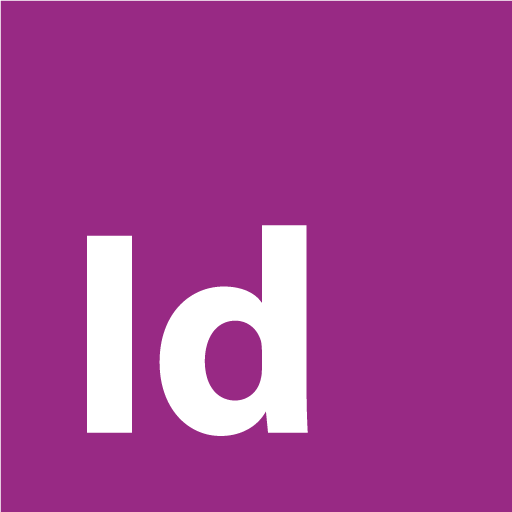 In October 2018, Adobe updated InDesign to the 2019 Release. This book is based on version 2019, and will refer to the software as InDesign 2019. This course was keyed using Windows 10. For revision 7.0, released March 2019, updates were made throughout the course to reflect the Creative Cloud 2019 release. For revision 6.0, released May 2018, updates reflect the Creative Cloud 2018 release.